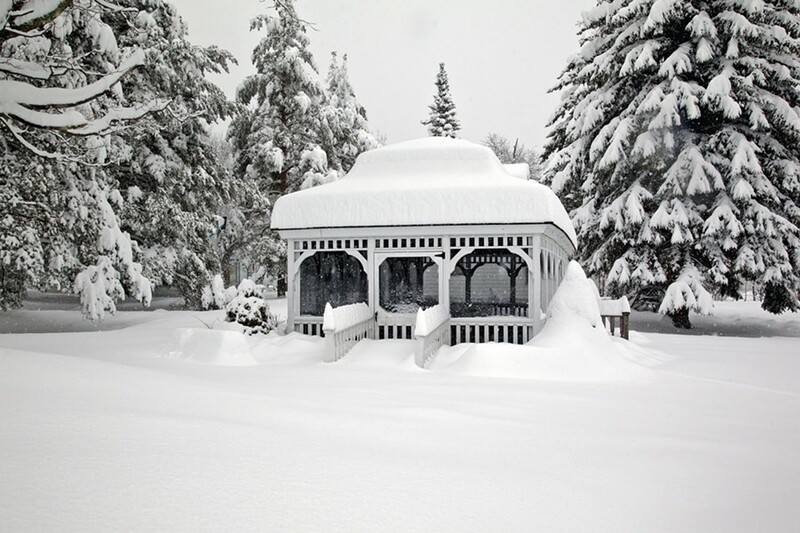 The Villa Vosilla gazebo after an epic snowfall. With the snow gods preparing to dump over a foot of glorious powder on the Catskills this three-day weekend, many people are dreaming of hitting the slopes. Whether you spend the day skiing, snowboarding, or chasing around a little tot in a snowsuit, a day on the mountain is exhausting and it’s important to have a comfortable home base. Villa Vosilla Boutique Resort Hotel in Tannersville is less than 5 minutes from Hunter Mountain, which increased its skiable terrain by a third this year, and under 20 minutes from Windham Mountain. Villa Vosilla offers a classic Catskills blend of natural glory, unleashed creativity, old-school fun, and a welcome as warm as the weather is chilly. And then there’s the renaissance in Tannersville (aka the Painted Village in the Sky)—a high-spirited creative spot brimming with culture and a thriving restaurant and pub scene that’s within walking distance. Villa Vosilla is the only resort in the area with an indoor pool, sauna, and jacuzzi. You’ll want to explore, but the truth is, you can have a blast right where you are, in the warm embrace of a family with over half a century of hospitality expertise. Villa Vosilla is the only resort around with an indoor pool, hot tub, sauna, and fitness center, giving you an opportunity to relax, stretch, and strengthen between slopes runs. 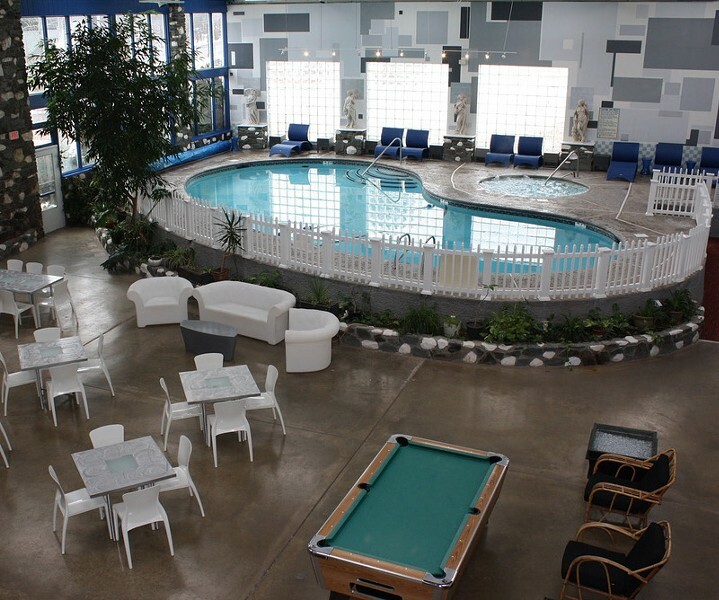 Old school Catskills resort-style game rooms offer everything from cards and video games to ping pong and indoor bocci. 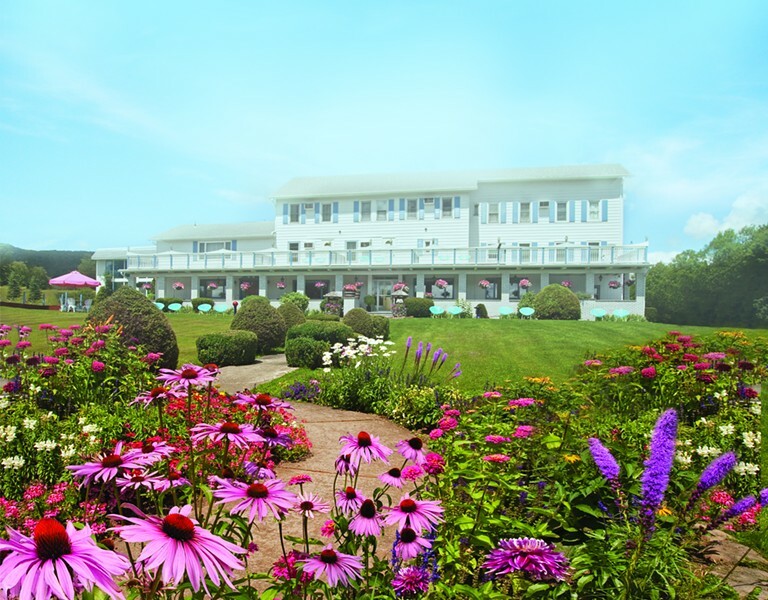 It’s the best of retro Catskills—the vibe intimate, the views breathtaking—plus modern amenities like free wi-fi throughout the hotel. Villa Vosilla is a great vacation destination all year round. The in-house restaurant, Ladoria Ristorante, is fresh and superb; it’s been called “the crown jewel of Italian food in town” and “the best night out in Hunter Mountain,” by diners. 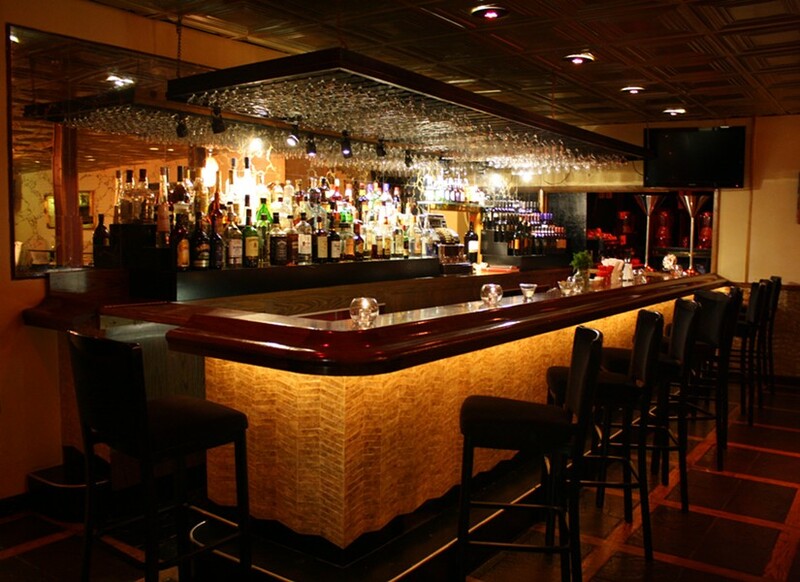 Before or after your meal, enjoy signature cocktails and New York spirits or beer in the Ld Lounge. DJs and live entertainers keep the party going with jazz, blues, country, rock and pop. The bar at Ladoria Ristorante. A Yelper calls it “Cozy, as if your favorite family members had welcomed you into a cooler version of their home.” Yeah. Much cooler. Villa Vosilla is located at 6302 Main Street in Tannersville; you can call them at 518-589-5060 or say hello on Facebook. Ladoria Ristorante is open Monday, Thursday and Sunday 5pm-8:30pm Friday and Saturday 5pm-9:30pm.